… and she is only 5!!!! 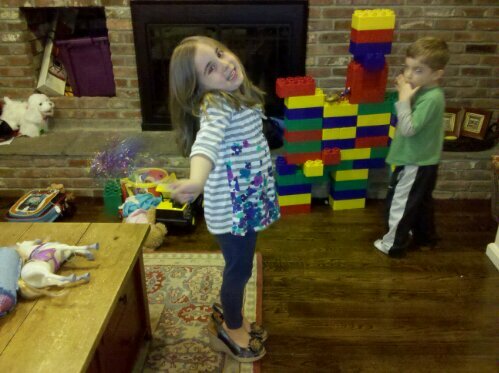 I got these wedges from Naya today and Natalie ripped them right out the box and put them on. Lol! Gotta love having daughters. Previous Post: « Twitter Party Tonight At 9PM With Safety 1st – Giving Away A TON OF BABY GEAR! This is why I am glad I only have sons – I do not share well ahahahahaha! !